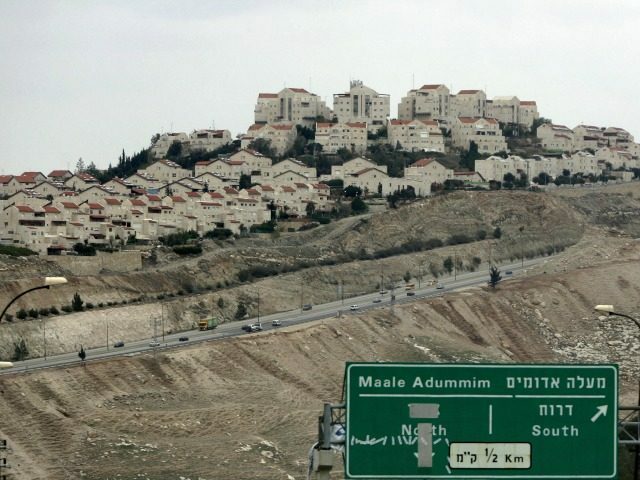 TEL AVIV – Now that President Donald Trump’s meeting with Prime Minister Benjamin Netanyahu is over, Israeli lawmakers are planning to reintroduce an annexation bill extending Israeli sovereignty to the Jerusalem-area settlement of Ma’ale Adumim. The legislation, which was postponed at Washington’s request until after the two leaders met in February, will be proposed by Likud MK Yoav Kish and Jewish Home MK Bezalel Smotrich at the Ministerial Committee for Legislation on Sunday. Following December’s UN Security Council resolution against Israeli settlements, Jewish Home leader Naftali Bennett doubled down on his call to annex large swaths of the West Bank. Many MKs have called on the prime minister to give up on the idea of the two-state solution. Likud MK Miki Zohar reportedly said at Monday’s faction meeting that the Palestinians are not interested in a state and only seek economic prosperity.